I know it’s a little late in the season to be issuing a poolside reading list, but I finally had vacation and two lovely weeks to pool/read/beach, repeat. These three are worth a look. The Posts and their extended family venture off to Mallorca for a two week vacation to bring the family together one last time before Sylvia heads off to college. Also along for the ride are Franny-the-Matriarch’s cherished gay friend and his husband (both husbands seem similarly miffed about being left out of the inner circle), and older son Bobby and his universally loathed girlfriend. 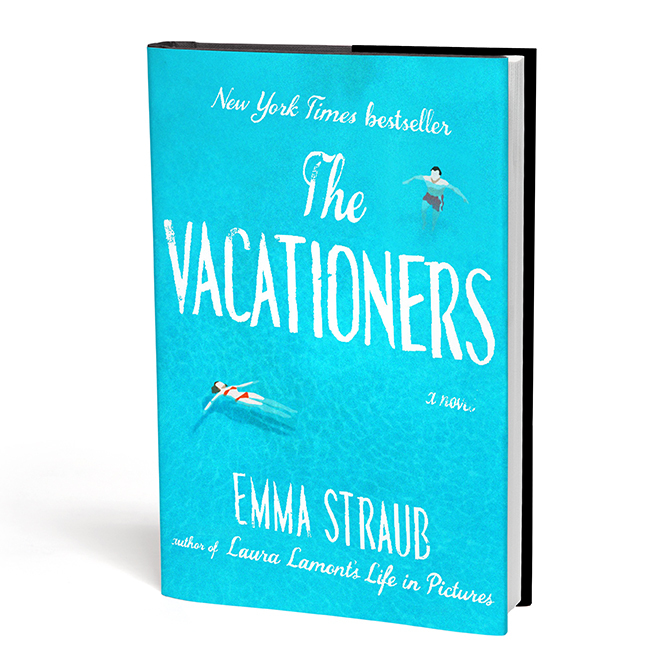 As secrets arise about the Posts’ past and new infidelities come to light, the Post family has a vacation wrought with tension but somehow held together by the tour de force that is Franny. Straub’s understated sense of humor and spot-on observations about complex family dynamics make this book a good one to read while on a floaty pool lounger. This is one of the best books that I have read this year. 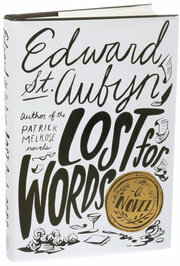 Although I have not read St. Aubyn’s previous works, he is well known for his excellent literature, including “Mother’s Milk” which was short listed for the Man Booker Prize. This novel is a clever satire on the process of choosing books that are awarded with prestigious prizes. In this case, it is the fictional “Elysian” prize (probably modeled after the Man Booker Prize). The five panelists could not be more different from each other; one is a member of parliament, one is a vociferous columnist, one a stage actor, one a former member of the foreign office who writes thrillers, and the last is an actual literary academician. The panelists put forth their nominations for the prize, and the antics, romantic entanglements and power struggles that ensue are entertaining. Through a mistake, a serious contender of a book fails to get submitted, and instead, an Indian palace cookbook gets submitted and is hailed as the new model of post-modern literature. To the dismay of The Palace Cookbook’s brooding, entitled nephew who feels as though his plodding novel on the struggles of royal lineage should have been submitted, much fanfare is made of his auntie’s collection of recipes. Excellent prose, entertaining characters and a great ending make this book a quick read. Described by NPR as “a love letter to literature,” this book is certainly a must for voracious readers. 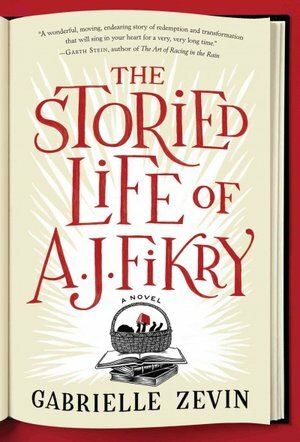 Mr. Fickry, the cantankerous protagonist of the book, owns a bookstore on a small island, and his life experiences a series of unfortunate events, including the death of his wife and the loss of a prized possession. An unexpected arrival comes to his store and changes his life in unexpected and beautiful ways. A story of loss, love, literature and transformation. Read it.